Caroline King is currently a PhD candidate in McGill’s Department of Epidemiology, Biostatistics and Occupational Health under the supervision of Dr. Erin Strumpf. She holds a Combined Honours (B.Sc.) in Microbiology & Immunology and Statistics from Dalhousie University and completed part of a Master’s degree at McGill in Epidemiology before fast-tracking into the PhD program. Her past research activities and interests have been quite broad, including: bench work in molecular processes of cell metastasis, primary data collection with a nation-wide aging study, tool development, and most recently analysis of large-scale administrative health data. Her primary interest is informing public health policy via rigorous policy evaluation, effective knowledge translation, and the integration of different types of research. She is currently developing her PhD research project which will evaluate policies that target patient enrolment with primary care physicians in Canada. She will be examining how much provincial policies affect rates of patient enrollment with a GP, and how much this “first-stage” relationship varies across patient characteristics. She will then examine the impacts of enrollment on rates of preference-sensitive or “grey-area” clinical interventions which may be impacted by the quality or duration of the patient-GP relationship (e.g., PSA testing, treatment of depression and anxiety, and hip and knee replacement surgery). Megha Rao received her Master of Science in Economics from the University of Warwick and Bachelor of Arts in Economics from Stella Maris College, Chennai. For her Masters’ thesis she assessed the impact of education on the development of the land tenure system in Nigeria. She currently works as a Research Assistant at the Centre for Public Policy, Indian Institute of Management, Bangalore where she is involved in a project related to public health. Her research interests focus on the use of quantitative techniques in social epidemiology, maternal and child health, and education. Renzo Calderon is master’s student in Biomedical Informatics in Global Health at Cayetano Heredia University (UPCH) in Lima, Peru. He received his medical degree (M.D.) from the same institution in 2015 and has been working in public health ever since. His past research activities involved participating in an interdisciplinary program in global health at the University of Washington (USA) and UPCH, where he joined forces with an architect to develop new construction techniques for rural housing for the prevention of vector-borne diseases. He also worked as a research assistant at the Children’s Hospital of Philadelphia (USA), where he carried out several research studies related to innovative echocardiographic parameters for the early detection of genetic diseases such as hypertrophic cardiomyopathy as a complementary tool that can be used in places where genetic testing is not easily available. Renzo has been actively engaged in research with experience in epidemiology, public/global health and data analysis. His main interest is in understanding and evaluating public policies regarding social and gender inequality in healthcare, neglected and chronic diseases and communication technologies in public health. 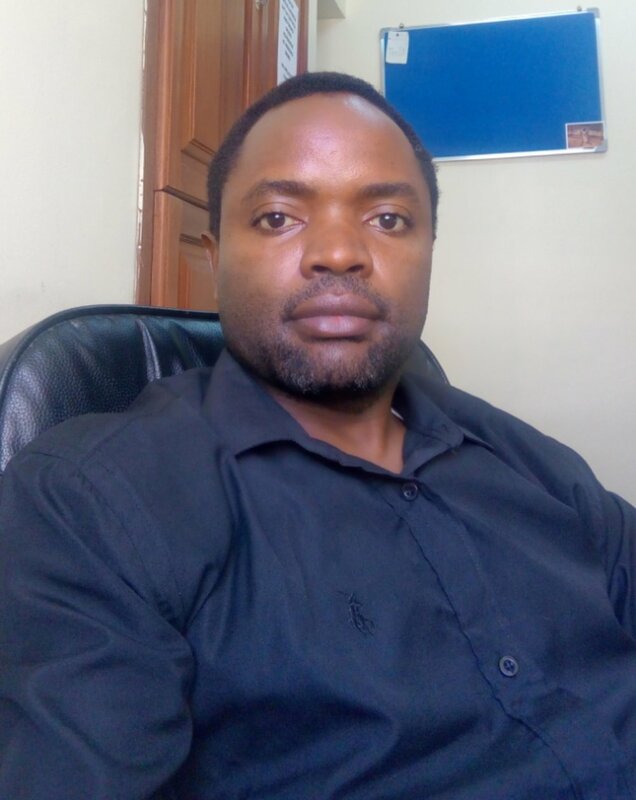 Francis Levira is a senior research scientist trained in Biostatistics (BSc, MSc), Project Monitoring and Evaluation (PGDip) and Epidemiology (PhD) and is a postdoctoral fellow with the PROSPERED project. His current research project evaluates the impact of primary and secondary school re-entry policies after childbirth on incidence of pregnancies and education outcomes in Africa. His major interest in the last 12 years has been to contribute to design and evaluation of high impact multi-disciplinary and collaborative research aimed at improving maternal, newborn and population health. As a statistician for the Health and Demographic Surveillance System, he provides technical expertise in collection, analysis and scientific reporting of demographic and causes of death statistics within and outside Tanzania. He has participated in the evaluation of Health Sector Strategic Plans (HSSP III) and the Tanzania Countdown Case Study for Maternal and Newborn Health. As a lecturer, he has taught Masters’ of Public Health students at University of Dar-es-Salaam and is currently teaching Advanced Quantitative Analysis Methods for the Masters of Public Health Research at Nelson Mandela University.